Hey everyone! 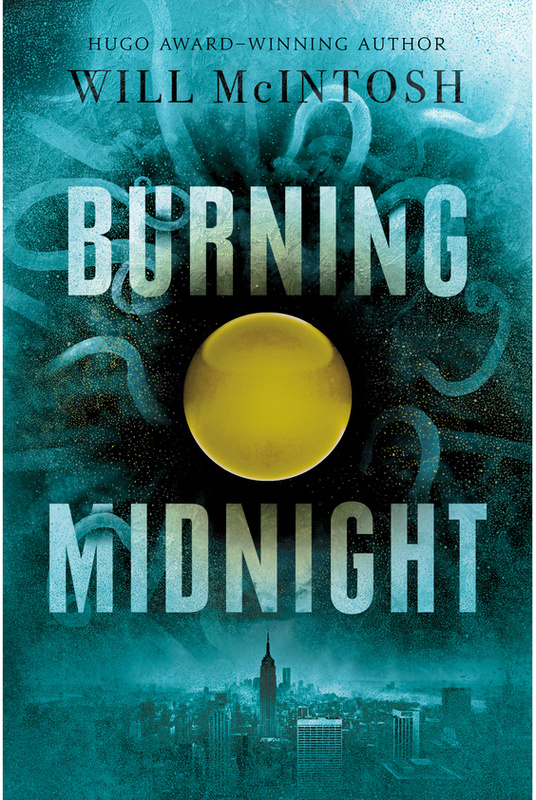 We are super stoked to announce a tour we're hosting for BURNING MIDNIGHT by Will McIntosh which is releasing on February 2nd, 2016! The tour will run for three weeks - from January 18th-22nd, 25th-29th, & February 1st-5th- will have one stop per day and will consist of a mix of guest posts, interviews and reviews. Review copies will be provided by Delacorte Press/Random House. We are super excited for BURNING MIDNIGHT's release this February! It sounds amazing!